Donald Trump has nominated Robert Lighthizer as U.S. Trade Representative. 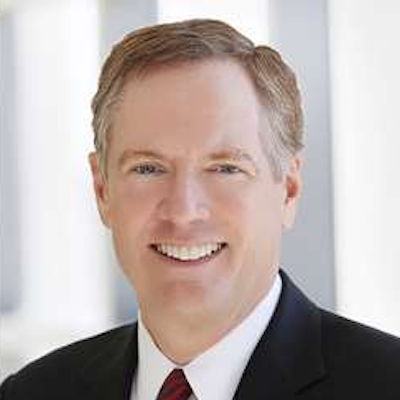 Robert Emmet Lighthizer (born October 11, 1947), is an American lawyer. Born in Ashtabula, Ohio, Lighthizer graduated with a Bachelor of Arts in 1969 and a Juris Doctor in 1973 from Georgetown University. After his studies, he worked as a lawyer. He has for a long time represented the U.S. steel industry. In the 1980s, he served as deputy trade representative during President Ronald Reagan's administration.